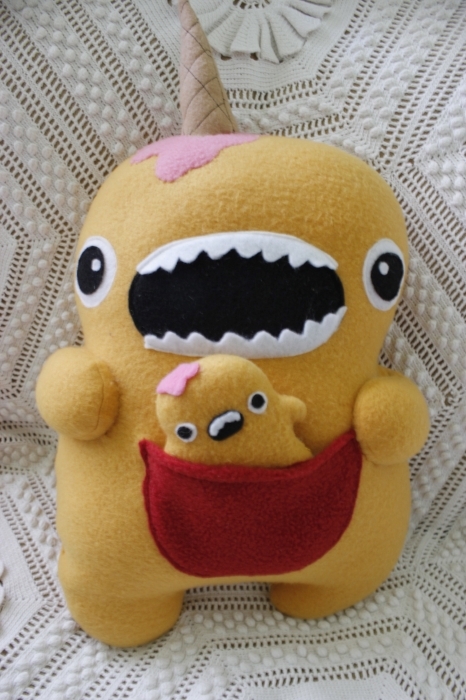 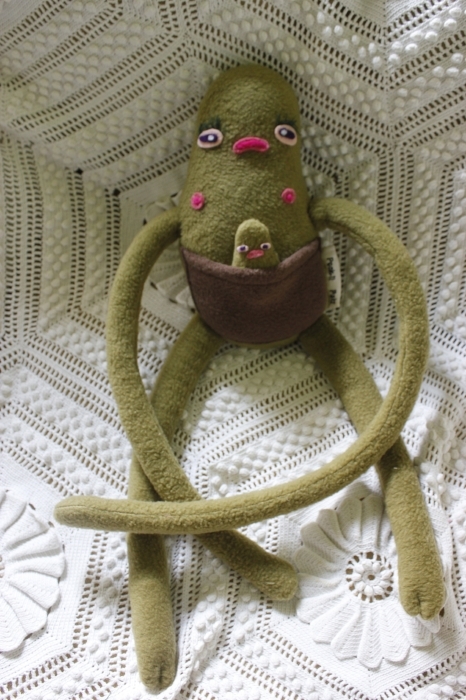 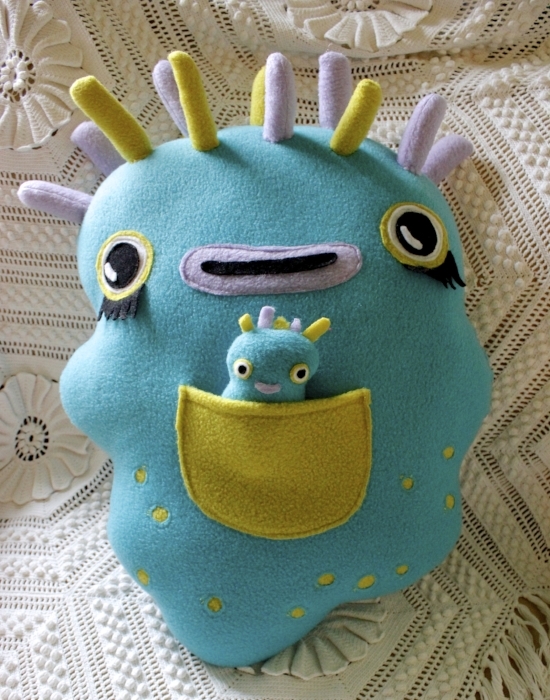 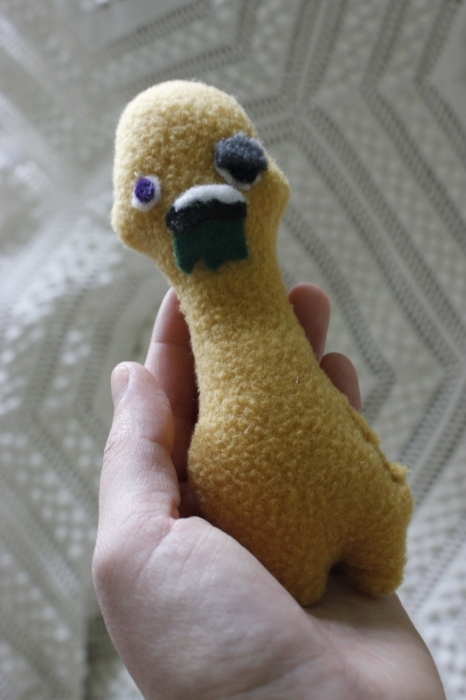 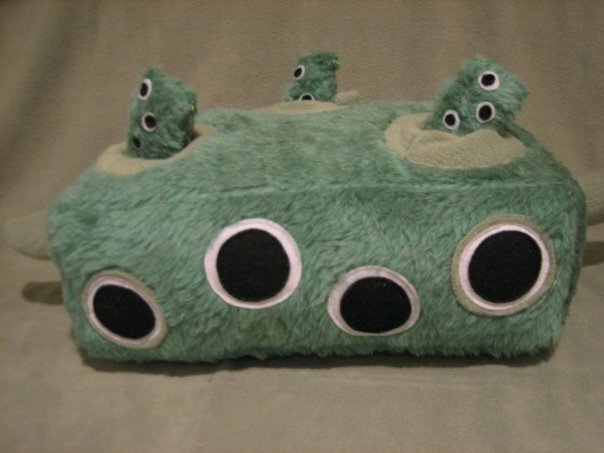 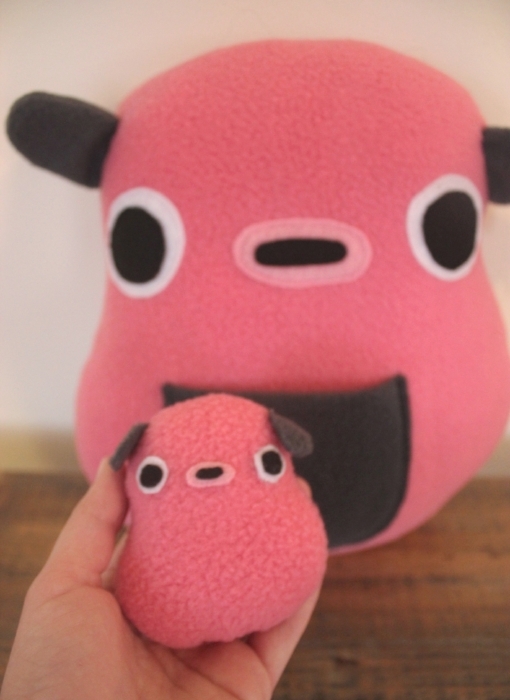 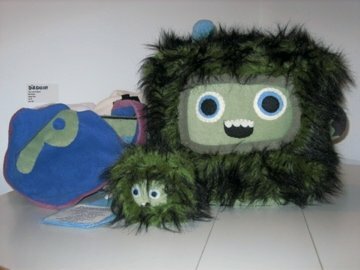 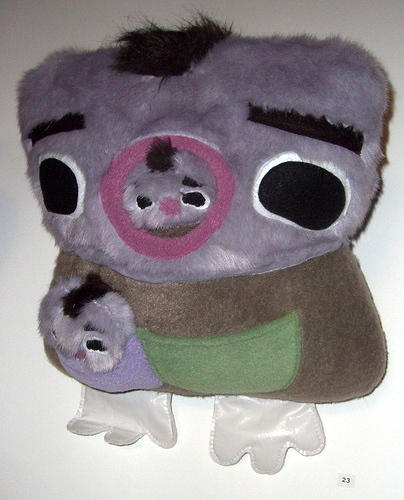 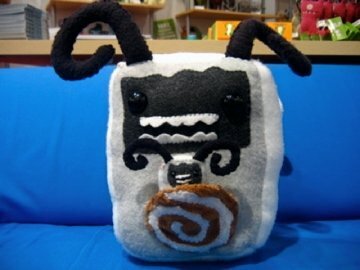 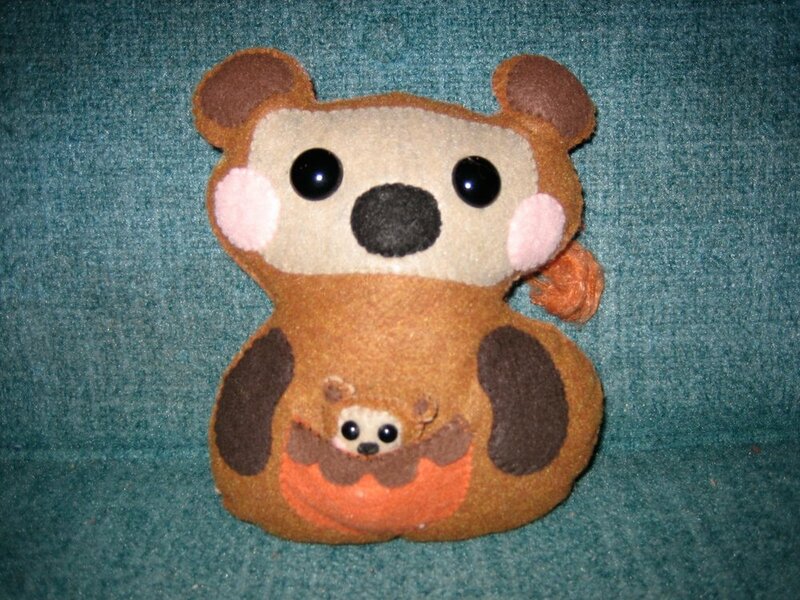 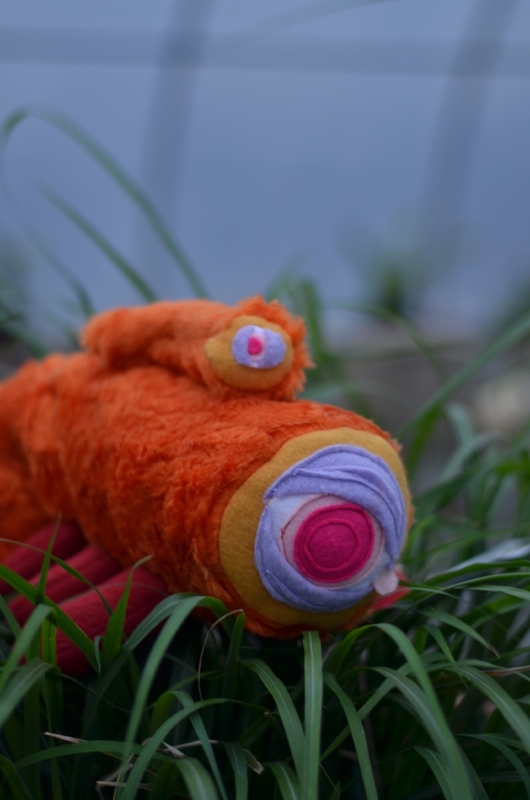 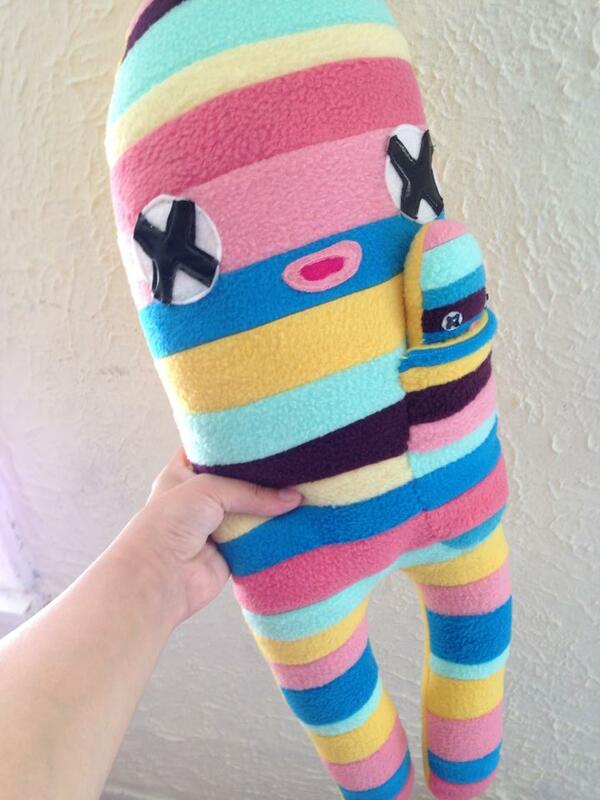 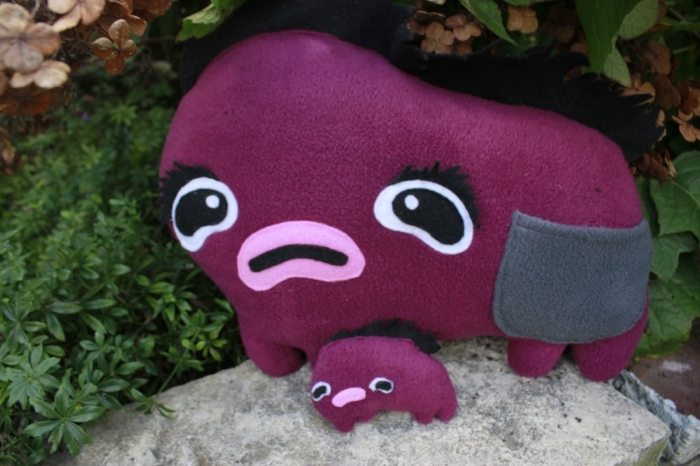 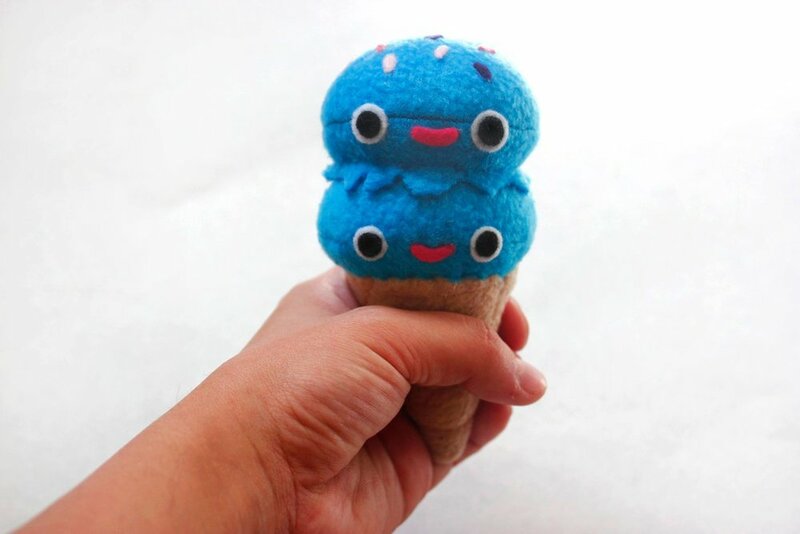 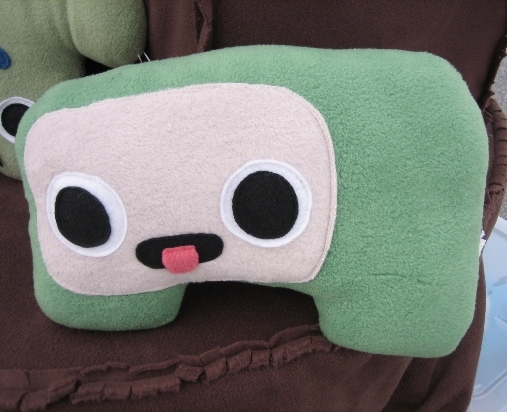 Pock-it Palz (established 2004) are creepy cute designer plush toys and sculptures from the mind of Luisa Castellanos. 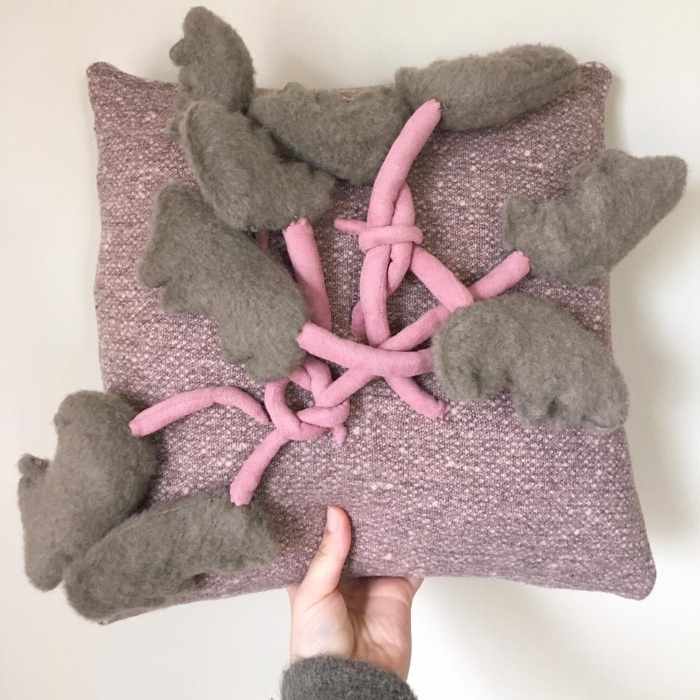 Each piece is handmade from a variety of fabrics while incorporating materials including ceramics, plaster cloth, acrylic paint and more. 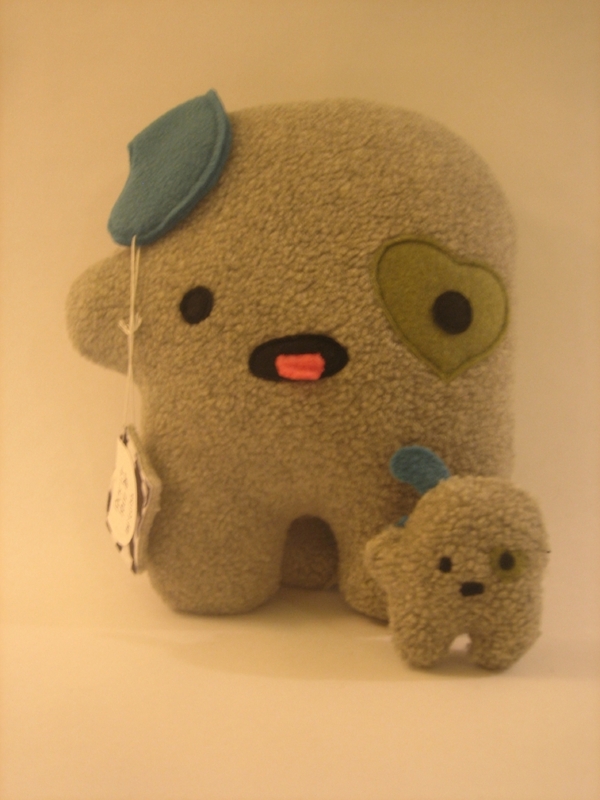 Past and upcoming exhibitions featuring Pock-it Palz.